This post is brought to you by Electrolux, Food52.com and Influenster. We know that many of our readers love to cook and spend as much time in the kitchen as we do here in this little corner of the world. 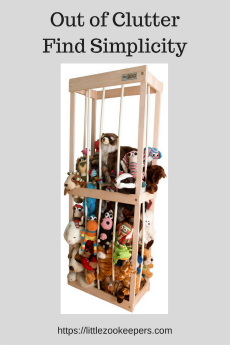 We just learned about a super-fun event taking place soon that we just had to share with you all! 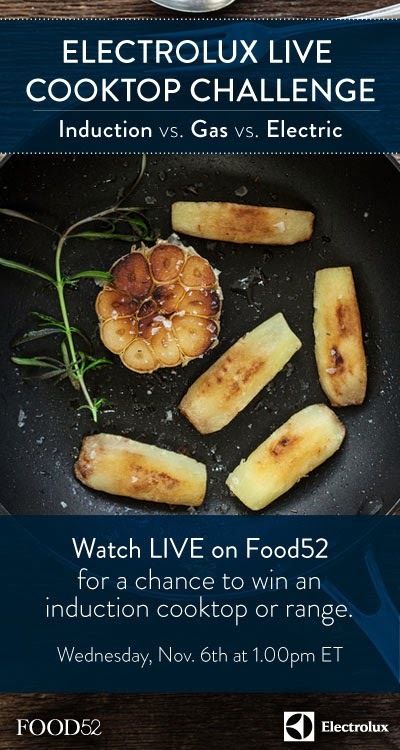 Food52.com and Electrolux have teamed up to offer a livestream of the #ElectroluxLive Cook-Off on Wednesday, November 6th at 1pm EST on Food52.com. Why should you attend the #ElectroluxLive Cooktop Challenge? 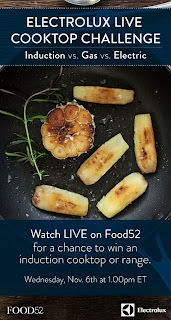 It’s a fun opportunity to watch celebrity chefs sharing skills and techniques with fans. I always pick up some great ideas during cook-offs. 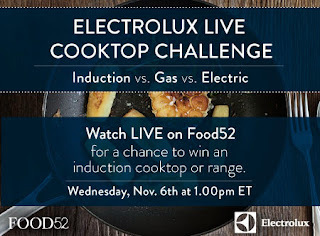 In addition to simply having fun and gaining a few ideas, viewers will learn a lot about Electrolux products and even have an opportunity to win an Electrolux cooktop! Induction cooktops that are available with power assist to boil water in 90 seconds. 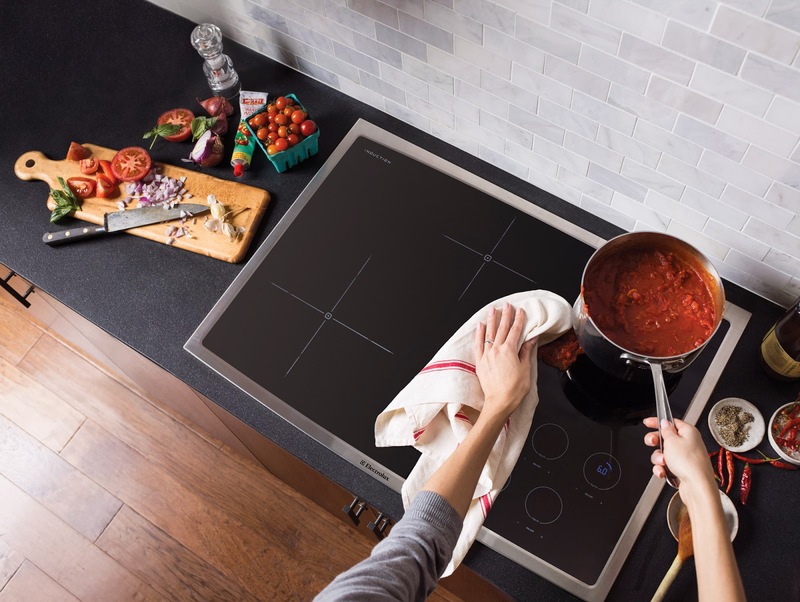 These cooktops offer the control of a gas cooktop with the easy to clean, functionality of an electric range--except with better temperature control than either. Electric cooktops that are easy to clean and have great tech options such as a Glide-2-Set® Control Panel allowing users to control the heat with a finger touch--no knobs or dials-- and Flex-2-Fit® Elements adjust up to three sizes to fit cookware. Gas cooktops that offer features such as continuous grates to make it easier to switch burners with heavy cookware during cooking. We are looking forward to the event! 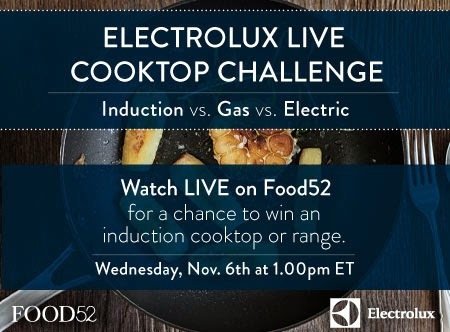 Don't forget, you can join us at the #ElectroluxLive Cook-Off livestream on Foodie52.com live on Wednesday, November 6th at 1pm EST. It's a great chance to learn, gain inspiration, check out celebrity chefs--and maybe win a new Electrolux cooktop for your own kitchen! Note: This post is brought to you by Electrolux, Food52.com and Influenster. 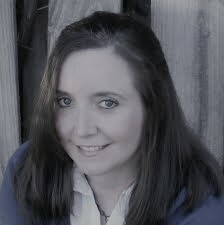 We may receive compensation for this post and may be entered to win a cooktop. 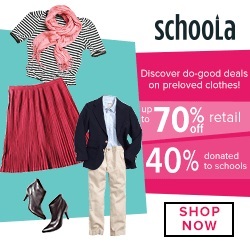 Our opinions about these brands, products, and this event are our own. I'm so glad I found your post!